DP women candidates continue to sew up DP nominations for directly elected seats around the country. Mengo Minister Florence Bagunywa Nkalubo and DP Treasurer General Sarah Sebaggala Kanyike will run in Lubaga North and Makindye East. 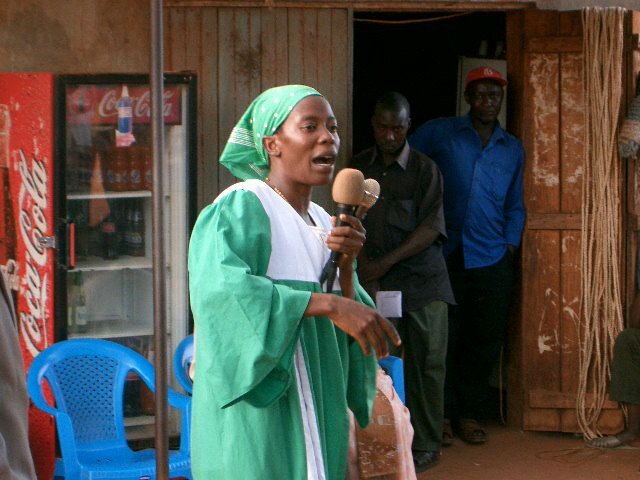 Broadcaster Nambooze Betty (Pictured left) is up in Mukono North. More candidate news to follow. DP VP Reiner Kafire will defend her Kibuku County Seat while Africa Democratic Union Parliamentarians Chair Winnie Makumbi is campaigning in Mengo Municipality.